You CAN’T have one without the other. I can help. Your custom website created with knowledge and “know how” using Word Press. Taking your entire web presence to the next level. Your business needs to have a professional look. I’ve got you covered. I am dedicated to helping your business earn more money by providing the finest in WordPress web development, Search Engine Optimization, and branding in the Corning, NY area. Fill out the form below (or call 607.329.8260) and I will be happy to provide you with a quote. 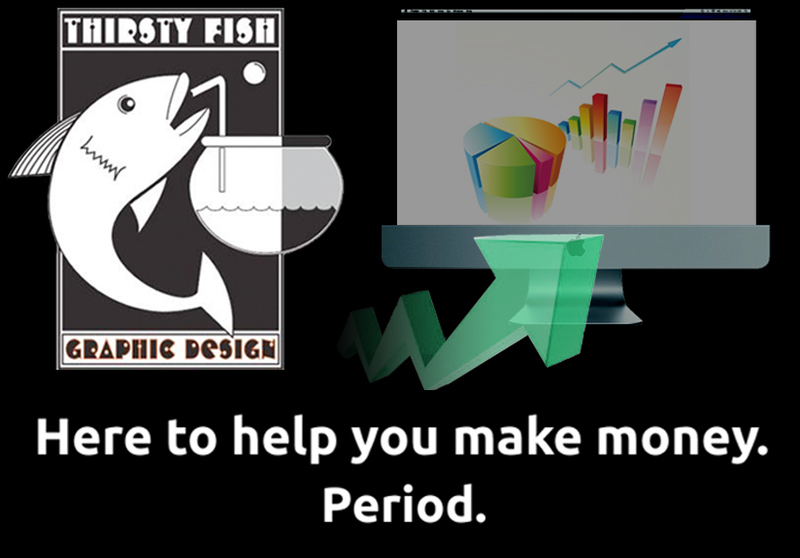 Welcome to Thirsty Fish Graphic Design. I specialize in custom WordPress web design, optimizing your entire web presence (what some call “SEO”), and giving your business a professional look with beautiful, classy logo design(s) (branding). I am absolutely convinced that a business can’t be successful online with an unprofessional image. I am equally convinced that the most beautiful imagery on the web means NOTHING if potential customers can not find it! I am here to solve BOTH problems. Call 607.329.8260) and I will be happy set up a time to meet in person, or if distance is an issue, talk on the phone. 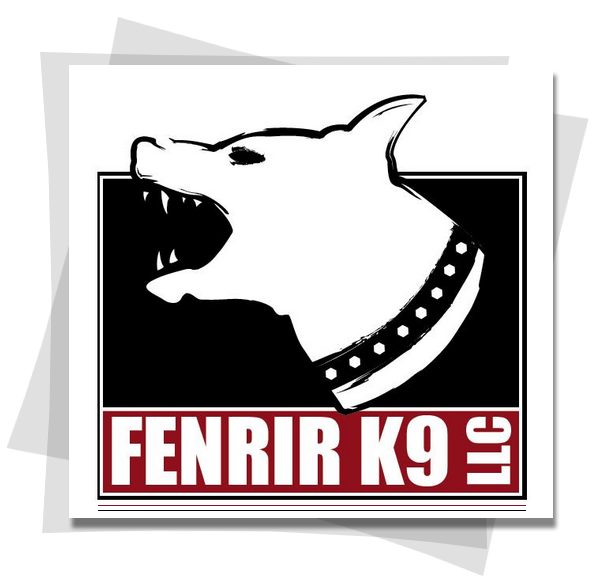 Concerned about the image your business’s logo portrays? Good. You should be. Or worse, maybe you don’t have an identity for your business. Or…EVEN WORSE, you just grabbed some free clip art like the local septage hauler did? Whether you like it or not, if you are in business, you have to come to terms with the fact that we live in a visually dominated society. The 5 senses rule most of our lives; primarily vision. And, YES….a book is ALWAYS judged by its cover. Don’t let the “book” be your business. You want the beauty of a crafted brand image for your business. You want the “big corporation” feel without the New York City, Los Angeles, or Chicago advertising firm prices. Maybe you’ve got a beautiful brand image for your business. 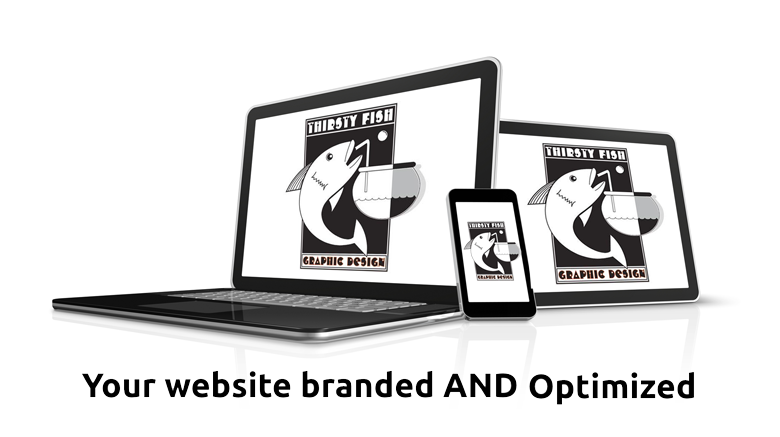 Perhaps you have the BEST website in your niche in your entire geographic area. Guess what? If no one is finding you…it’s all for naught. Some of the best web designers out there with the MOST artistic and creative eye(s) have absolutely no idea how to actually structure a website (and all the other online entities associated with it) in order for your business to be found. And guess what? If you’re not being found online – you’re not making the money that you SHOULD be making. End of story. 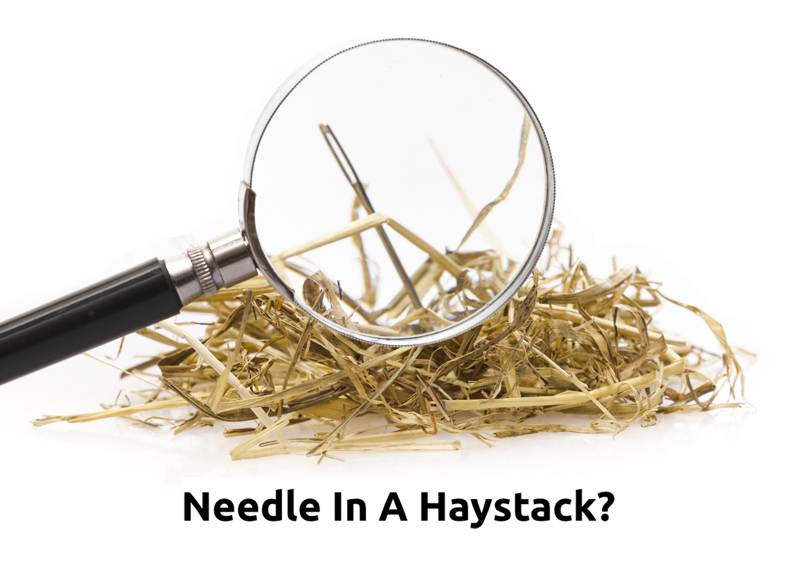 If you’re feeling like the proverbial “needle in a haystack” in the search engines, I can help. WordPress Web Design. Custom Work. There are so many elements to creating a website that will work for your business that the list is almost laughable (if you’re concerned with getting it done the RIGHT way). I use WordPress and Elegant Themes in order to achieve almost any look and feel that we can dream up together. I have the tools that allow me the flexibility of beautiful design while maintaining the ability to fully optimize your website if that is on your “wish list” too. Here to help you make money. Period. “Marc is as responsive as he is creative. Whether working on a logo or revamping my website, I can always count on Marc to be timely, responsive, and flexible.” Lisa Coppola, Esq.